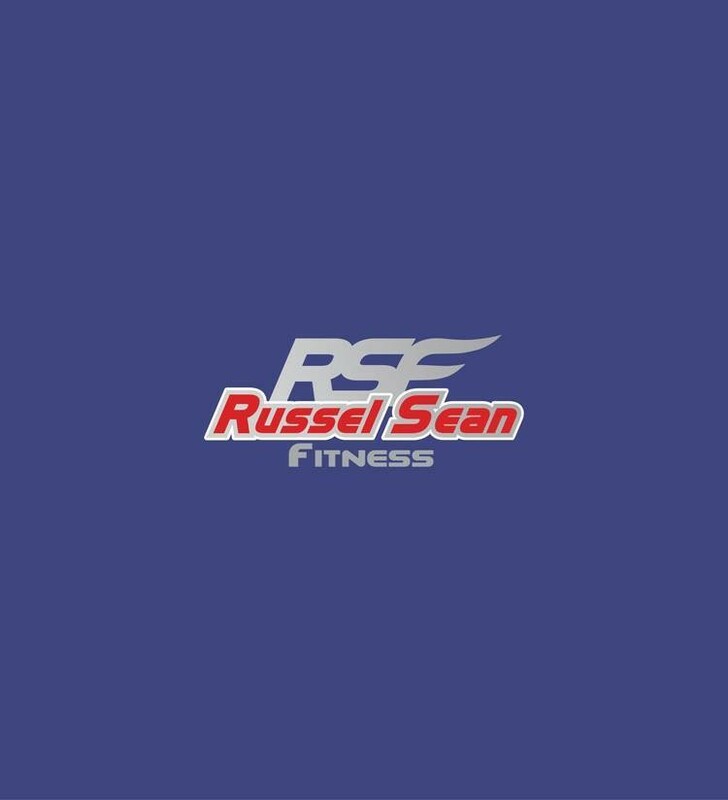 Start taking classes at Russel Sean Fitness and other studios! Whether you're looking to charge up, wind down, strengthen or stretch, this studio can help you find what you're looking for. Please park along the middle lane. Do not park in front of other bay doors or you may be towed. Very challenging and high intensity - which I love! Matt is a personable teacher and his workouts are great! David is a great instructor! Really helpful with technique. Very welcoming environment and lots of fun! Great workout. Russ is a great trainer, super motivating throughout the class and pushes you! It was a great sweat and I’ll definitely be back for more! One of my least favourite spin classes I've taken. No one was at the reception to greet me and I was shown to the spin room by people who were working out on the floor since I seemed lost. The music was all over the place in terms of genre. Instructor never mentioned around what RPM you should aim for during each segment and the resistance was almost always "medium heavy" which was not clearly defined. Everyone seemed to be pedaling at their own pace. Great atmosphere and really nice Keizer spin bikes. The instructor fell sick and they had a last minute fill in instructor... he did a great job! Looking forward to my next class. Great class and instructor Mark was awesome!